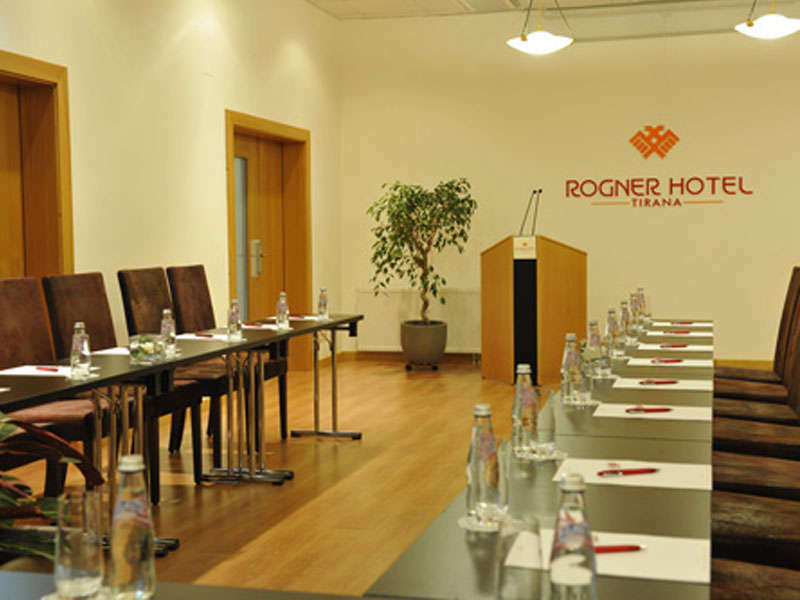 Rogner hotel Tirana is a very nicely furnished hotel with a smaller congress center for a maximum of 150 participants suitable for conference, press conference, seminar or meetings. 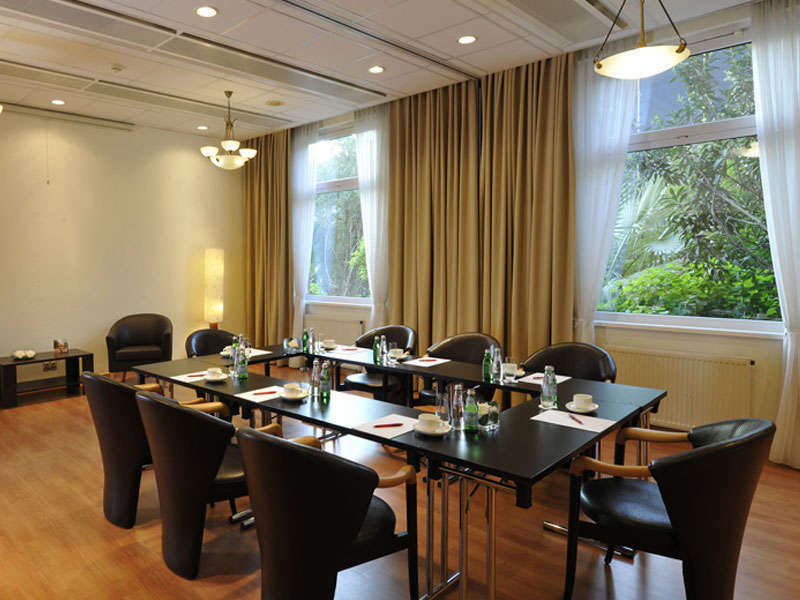 Important national and international decisions continuously take place at the Rogner Hotel Tirana. 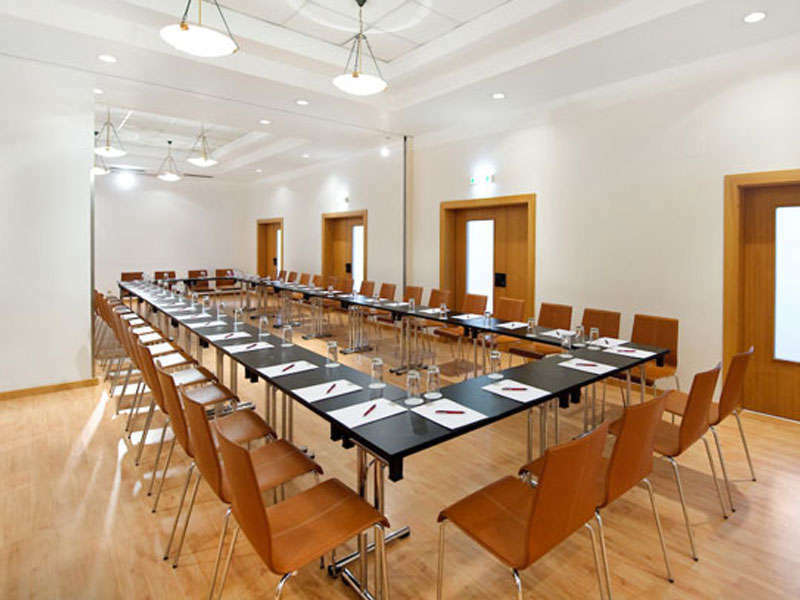 Six conference and banqueting rooms fully furnished, air-conditioned and equipped with the latest technical equipment, guarantee a professional setting for your activities. 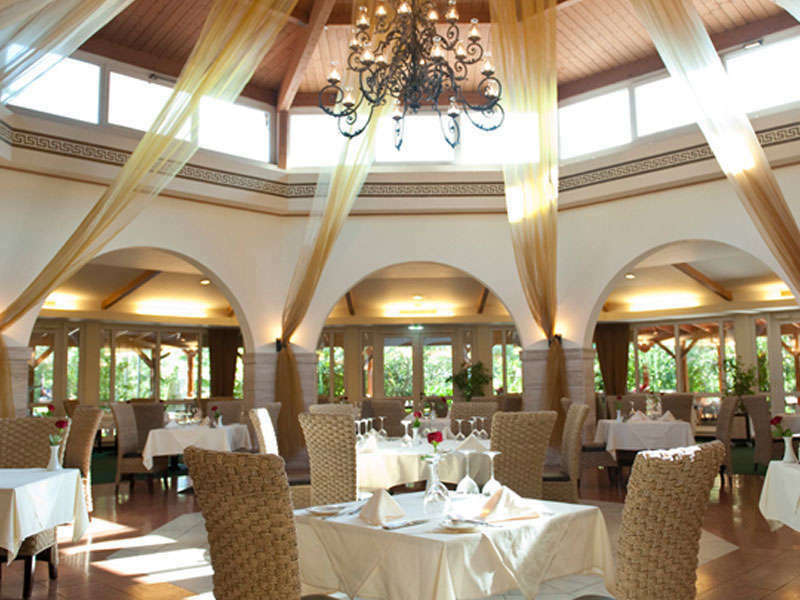 It has a beautiful garden by an outdoor swimming pool that makes it an ideal place for special events.